We bet you can’t have just one of our Apple Pie Shots!! Enjoy a wide selection of Vintage Brewing Co. Taps! 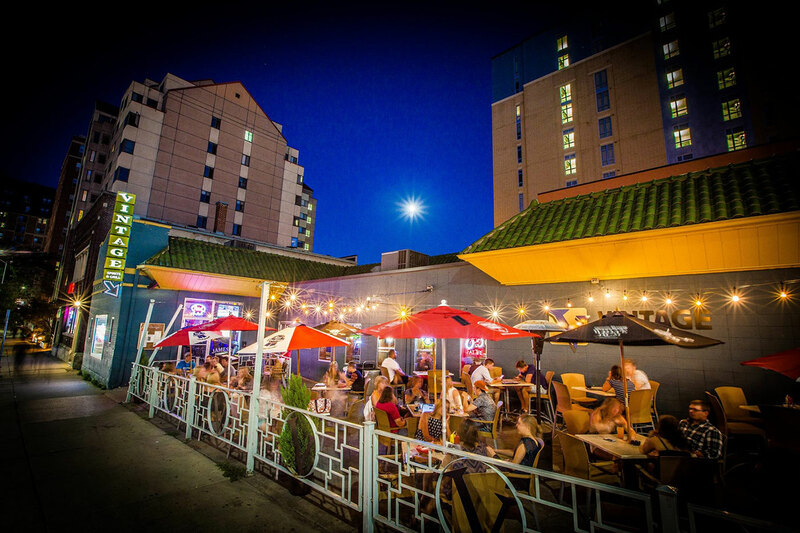 Vintage Spirits & Grill is an award winning bar and restaurant located at 529 University Avenue. 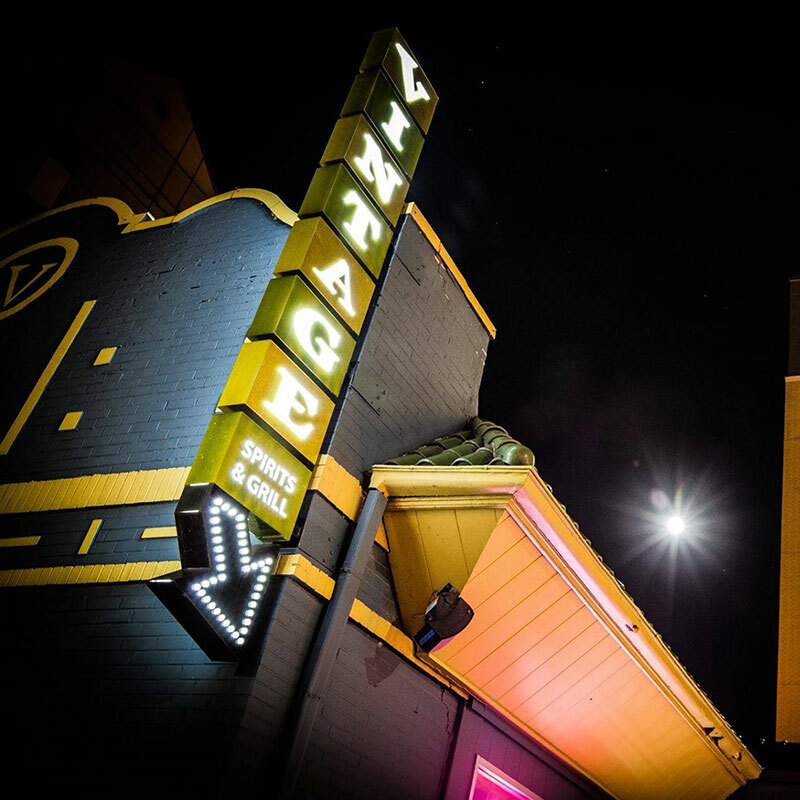 Regardless of the season, Vintage Spirits & Grill is one of the premiere places to take in Madison’s nightlife. Going to the game? We’re minutes from Camp Randall and less than a block away from the Kohl Center. Come pre-game and watch your favorite team on one of our 7 plasma TVs, grab a Vintage Burger, and enjoy a beer from one of our 16 on tap! 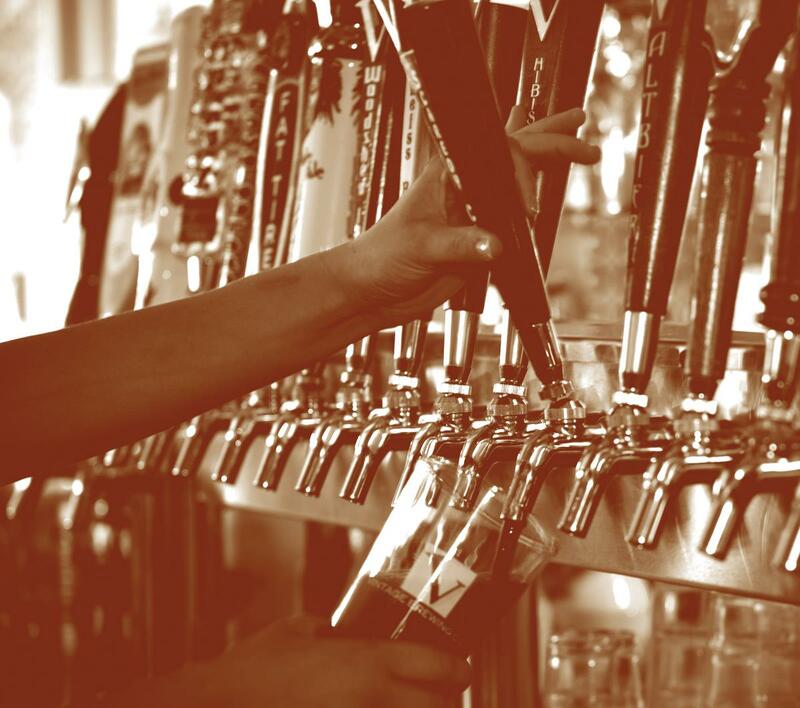 Did we mention we have a huge craft beer selection, including a great selection of Vintage Brewing Co. beers? 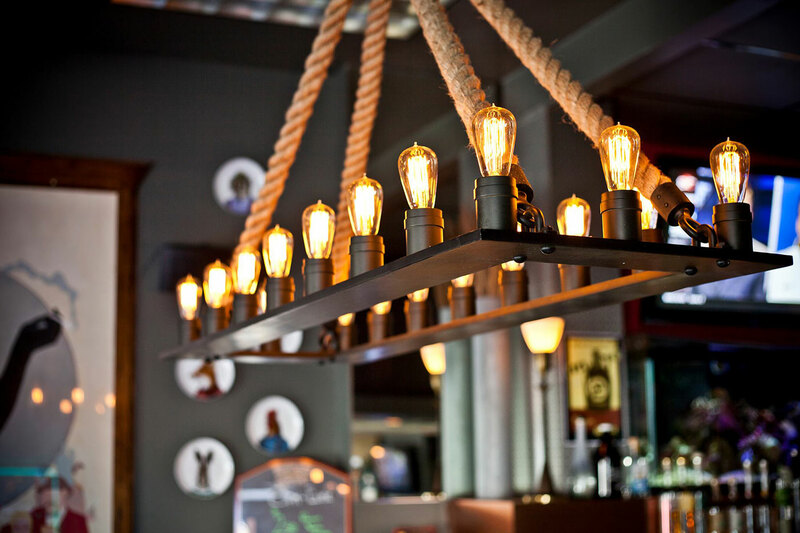 We always have awesome food and drink specials throughout the week, ranging from HaPpY hOuR, to our Bloody Mary Bar, and weekend breakfast menu. Even our late night menu is filled with goodies. Winners of the 2014 Badger Heralds best drink specials on campus award! Run Daily With The Exception Of Badger Game Days, Kohl Center Or Special Events. 7 pm to 9 pm–TRIVIA NIGHT from Premier Trivia. Free to Play, top 3 finishers receive prizes, and all participants get extended Happy hour pricing through trivia! 9 am to 12 pm-Breakfast and Bloody Mary Bar.